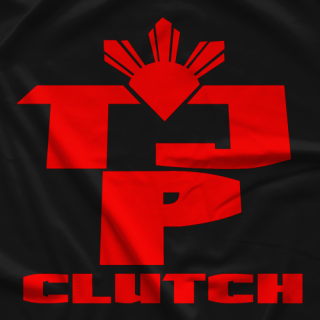 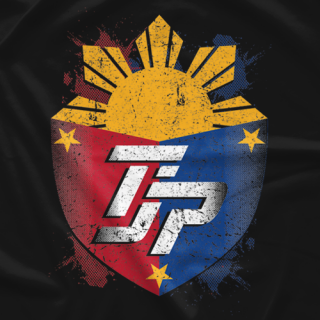 TJP is often referred to as the youngest veteran in professional wrestling. 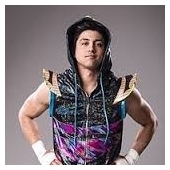 Having started his career in 1998 at the young age of 13 years old, TJ Perkins is one of the most versatile and well rounded wrestlers with a career that already spans almost 2 decades. 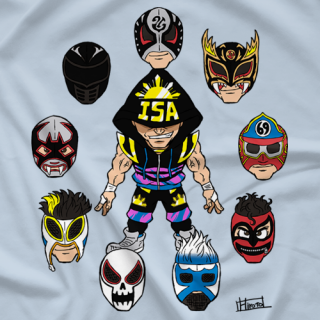 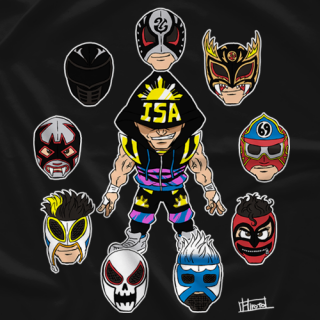 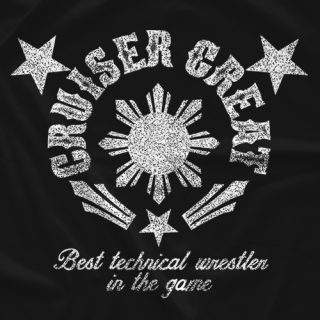 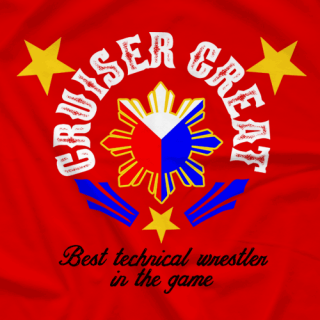 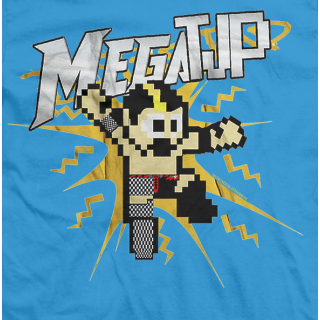 Known as one of the best technical wrestlers on the planet and for his blurring speed and grace in the ring. 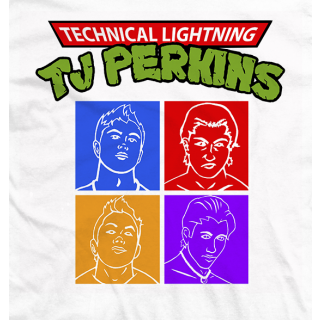 Perkins has performed for WWE, New Japan, CMLL, AAA, TNA, Ring of Honor, Evolve, Wrestling Society X, Lucha Libre USA, PWG.